→ Lobo (1°) #3 (01/91) The Last Czarnian Part Three : Spell Or Die! → Lobo's Back #3 (10/92) If The Jackboot Fits...! 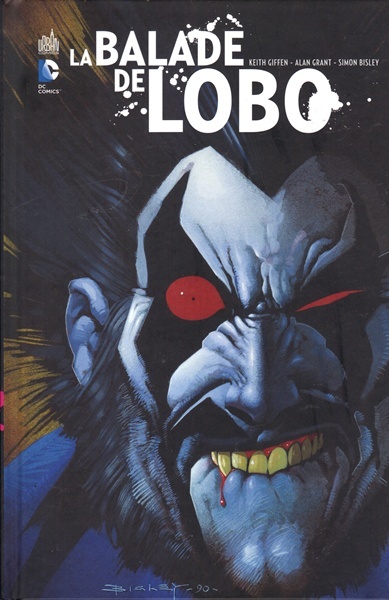 → Lobo's Back #4 (11/92) The War In Heaven!